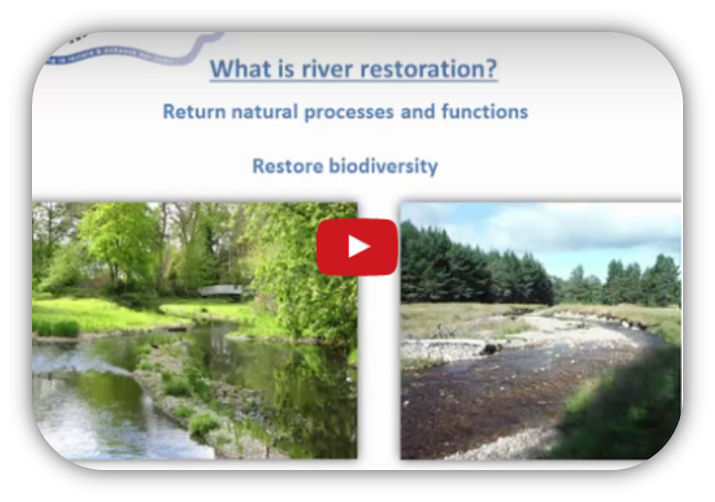 Our Youtube channel is home to a number of playlists showcasing river restoration. If you think your video should be featured here please contact us. The 2017 UK River Prize winner is The River Avon Restoration Project (RARP) based on the River Avon in Hampshire, Wiltshire and Dorset. RARP aims to restore the River Avon to a naturally functioning river that supports characteristic chalk stream habitats and wildlife. To find out more about all the finalists, click here. The Cumbria River Restoration Strategy (CRRS) was announced as the winner of the 2016 UK River Prize. CRRS is a partnership project between Natural England, the Environment Agency and three Rivers Trusts (Eden, West Cumbria and South Cumbria). The partnership implements river restoration across the Rivers - Eden, Derwent and Kent and demonstrates what can be achieved through working in partnership. Find out more and watch all the finalists' videos here. The UK River Prize attracted an excellent and diverse group of projects from across all four countries. Four projects were nominated as the finalists, from which the winner was chosen. The River Tweed and the Tweed Forum was the eventual winner having restored over 60km of the River Tweed over the last five years. You can find out more and watch all the finalists' videos here. The inaugural England River Prize was held at the RRC's 15th Annual Network Conference in 2014. Many organisations submitted their projects, with four nominated as finalists. The Wensum Restoration Strategy was announced as the winner having restored 12km of the Wensum. Find out more and watch all the finalists' videos here. There are some fantastic videos demonstrating restoration techniques and projects. We have created a playlist of river restoration techniques; including videos of weir removals, re-meandering, and natural flood management. Take a look here. These videos explain project information about various case studies from a number of different organisations. Take a look for some more detailed examples of river restoration in action. To view the playlist click here. Funded by the Esmée Fairbairn Foundation and created by the RRC, these videos provide quick, concise guidance to those involved in river restoration projects. 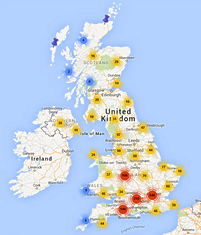 Click here to find out more about how to get involved in your local catchment. Here are some slightly different videos. Anything we see that interests us will be posted on this playlist. There's a video of an explosive dam removal and a fish's view of a river. You can look at our playlist here.